We’ve made it easy to evaluate your next rental property in order to make sure it has the features that matter most to you: Download the Ultimate Rental Property Checklist here. Finding the perfect rental can seem like a chore. Researching listing after listing might make you feel like it’s not worth the effort, or that you run the risk of “being too picky.” The reality is, that searching for a rental’s nuances before signing the lease is not picky, it’s very prudent. 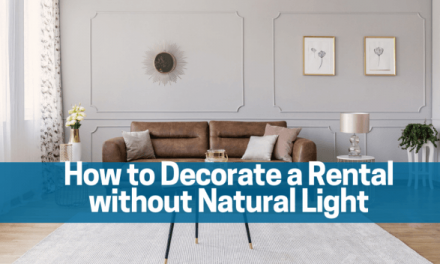 If you are in search of your dream rental, don’t get sidetracked by specialty features, remember to check for these basics to ensure the space is truly one that you will be happy with during your tenancy. Security is such a crucial feature that it is, ironically, often overlooked. Tenants believe that the landlords or property manager’s will do everything required to ensure the safety of the residents that key questions are often never asked. 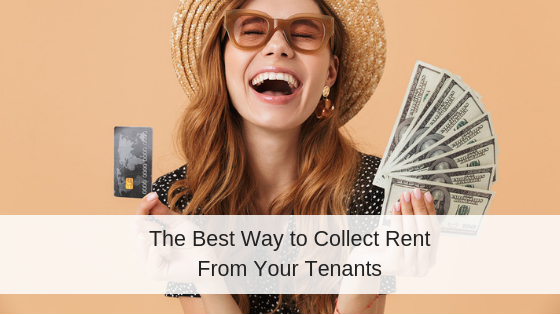 Unfortunately, what the landlord is required to do, and what measures the tenant would feel should be taken, do not always match up from state-to-state. Ask the property manager if the locks have been changed between tenants (or if there are plans to do so before a new renter moves in) this is one area where requirements vary from state to state. Ensure the lighting outside, in common areas, and stairwells is adequate to deter crime, and don’t forget to ask what additional crime deterrents are in place. Is there a buzzer to let tenants’ guests in the building or a camera by the entrances? All the amenities in the world cannot make up for inadequate security. 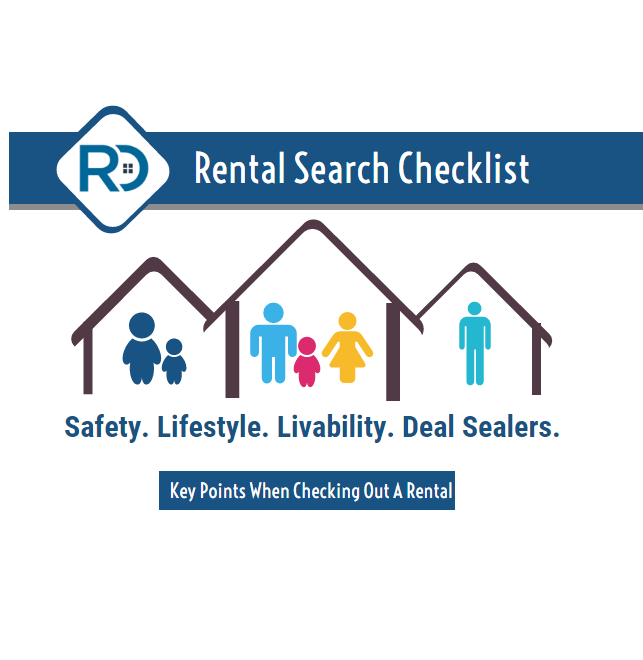 Check for basic features that should be in working order in a rental. Verify that smoke detectors are present and working in bedrooms and every level of the space; ensure that there is also a carbon monoxide detector in the unit. While it may seem unconventional to do so, test each light switch, each faucet, and toilet. Exposed wiring around outlets, or flickering lights when switches are flipped, can indicate a potentially serious electrical issue. Faucets should be releasing water at the appropriate temperature, and toilets should flush properly. If the management does not seem ready to resolve the issues now–when access is simple without residents to work around– chances are, they may not be the most attentive when you report an issue while living there. 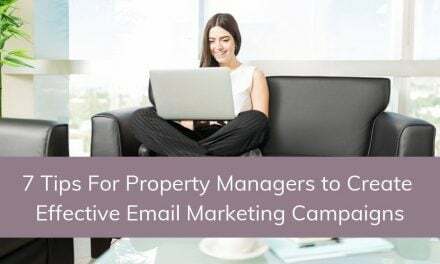 If the landlord or manager seemed to genuinely not be aware of an issue, request that it be fixed before move-in. Now is the time to compare the space to your lifestyle, or ideal lifestyle. If you have children, check to ensure that the rental within a good school district, proximity to parks, and even evaluate the areas for children to play outside of the unit itself. If you have pets, verify that the unit is pet-friendly, and evaluate its level of pet amenities. Some larger apartment buildings have spaces for pets to play in-building, or direct access to dog parks. 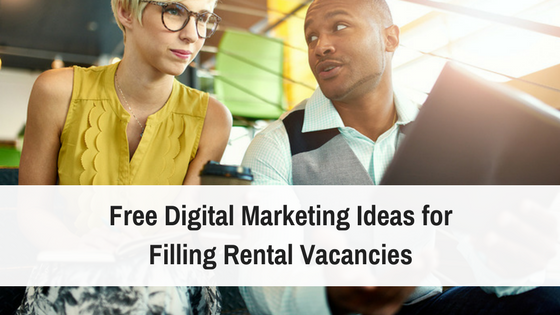 Finally, don’t forget to asses the limitations or benefits of the rental’s location itself; is it far from work? Is there public transportation close-by? Ask about unit-specific benefits like recent remodels or touch-ups, included appliances, additional storage areas and other features that could “seal the deal” for you. These features are certainly important, but checking for the previous features first can save you from falling in love with a place that might look great, but won’t fully fit your needs, or worse compromises your safety. We know it’s a lot to think about when touring multiple spaces, so don’t worry; we have made the process simple by providing a downloadable checklist so you can take notes, and find the perfect rental for your needs! 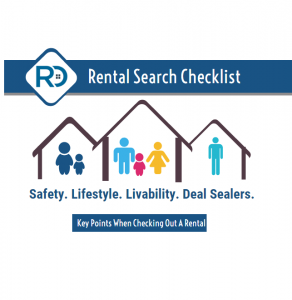 Download your Rental Search Checklist here!